Gin Flight Masterclass on board XR808. For the real fans, some sound effects recorded both inside and outside a VC10. Just Flight Professional package released for Flight Simulator. Added a near-miss to the Incidents. Have a look at the News page for an article and two new books. An overview of G-ASGG's career and news about two cockpits. An overview of G-ASGB's career. A video showing a tanking trip on XV105 in 2008. Two news items about videos and an article on names for the VC10. Recent photos of ZA149's nose section in Sharjah. A video of ZA150's engine run at Dunsfold. An FCU change for ZA150. Three photos of a rather nice Westway VC10 model. Some memories about Captain Andy Anderson and landing at a wrong airport. Two news items about an open day for ZA150 and ZA147's future. How to move a VC10 the old-fashioned way. A couple of new photos of XV109, and an engineering bulletin about Hyfil blades. Some new photos of XV102, also on this page. Finally: the page about XV104 is now complete with photos. A story about a VC10 that was detained in Uganda. Two VC10 events coming up. 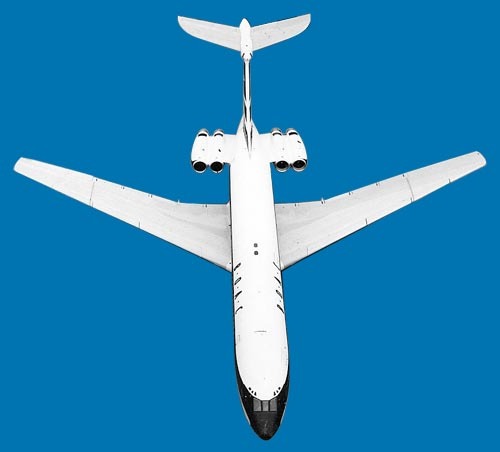 Click here for a review of Scott Henderson's latest VC10 book. The XV101 and XV102 pages have been completed.